We are serious about ending theological famine. Nobody wants to waste their life. The call to reach a lost world is urgent and a new day in missions has dawned. 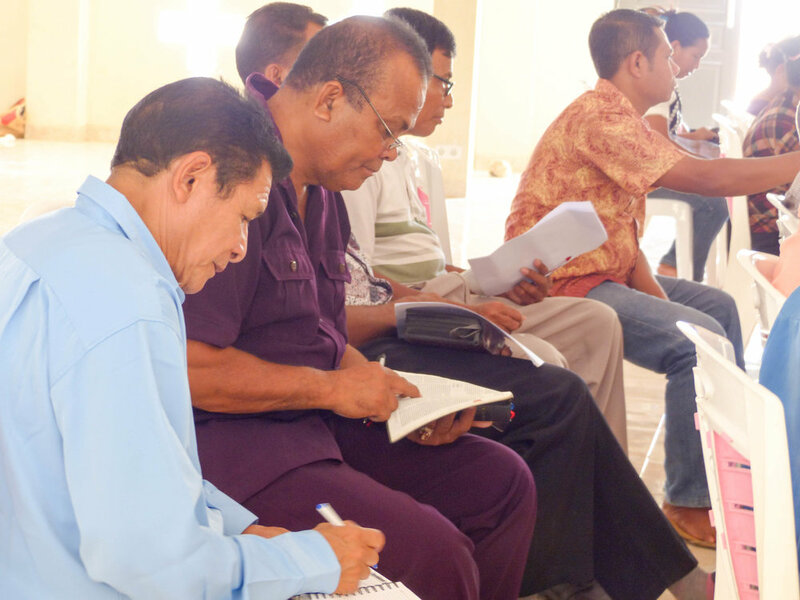 With all the nations living among us and the majority of Christians residing in South America, Asia, and Africa, we have an opportunity to reach the unreached by training the trainers. Join us and find God's radical heart for a lost world! 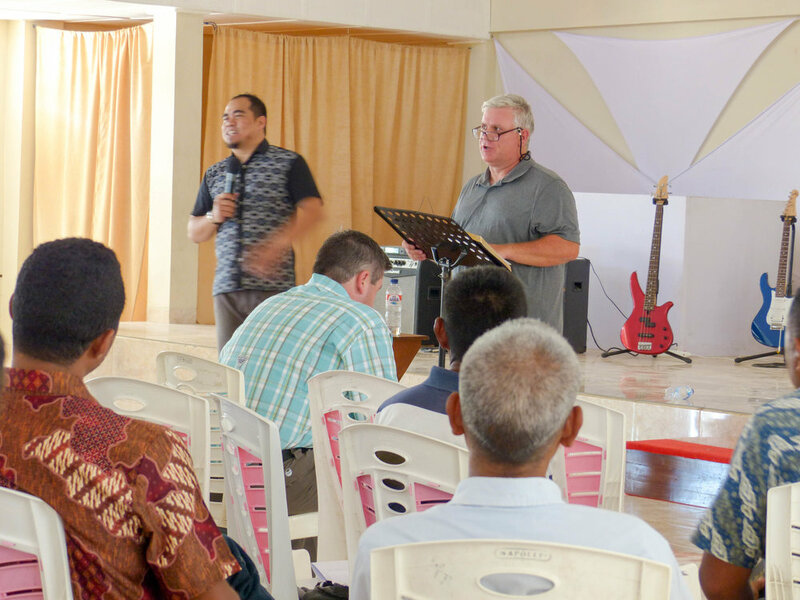 Find out more about how Catalyst Missions is alleviating spiritual famine by multiplying indigenous leaders across the globe.